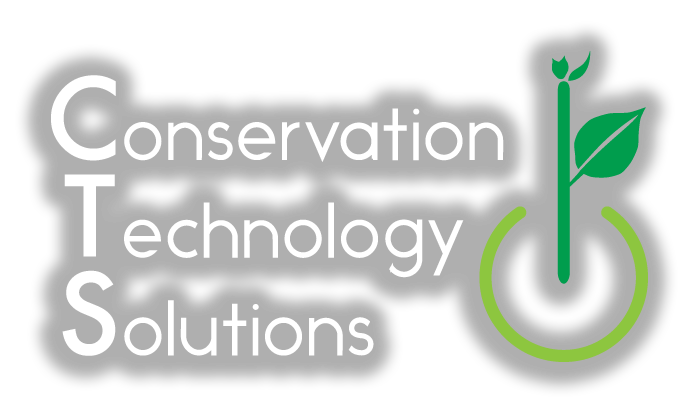 Conservation Technology Solutions is passionate about addressing the needs of those involved in the natural resource conservation field by leveraging the power of technology to help make their jobs faster, easier, and more efficient. We are dedicated to developing tools that will help land managers, native seed producers/collectors, and citizen scientists communicate more effectively and track the key metrics that matter to them. 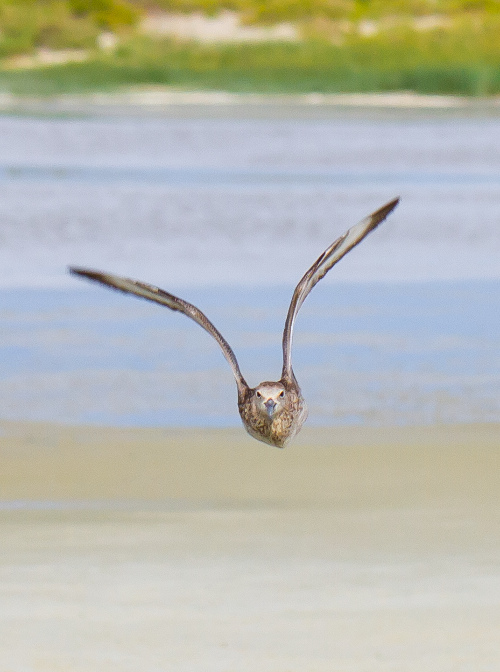 If you’re involved in natural resource conservation efforts, please get in touch and share your ideas for how we can assist you! What a technology company should be. © Conservation Technology Solutions Inc.